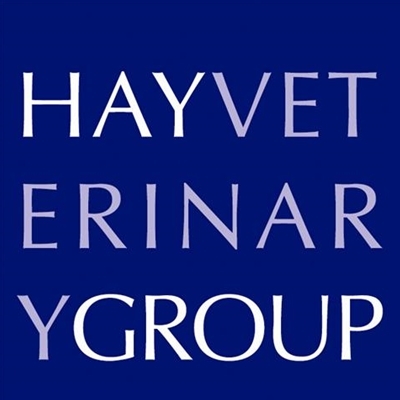 Hay Veterinary Group is a family-run veterinary practice. We provide care for pets, horses and farm animals throughout Herefordshire and Powys. With clinics in Hay and Talgarth, as well as vets on the road, we provide a comprehensive range of veterinary services. We welcome new clients, including visitors to the area who are travelling with their pets. Our modern premises are fully accessible and have easy parking. Our dedicated team is committed to providing excellent service and we are available around the clock, every day of the year.